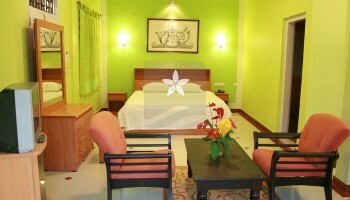 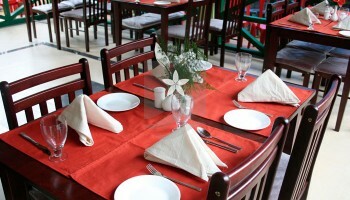 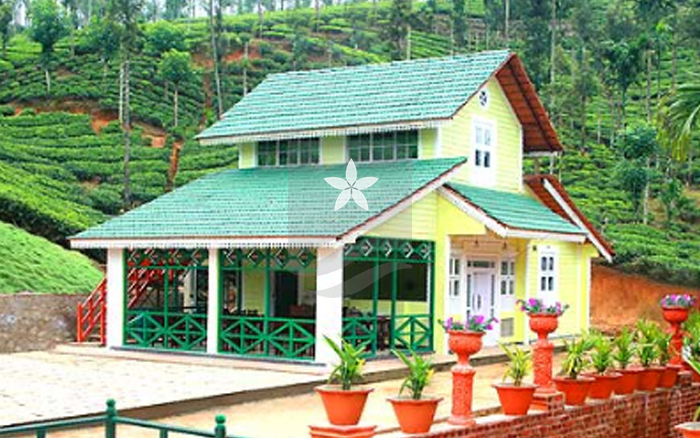 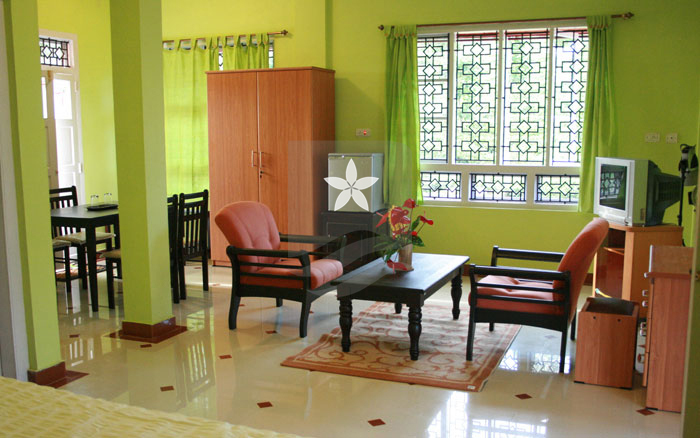 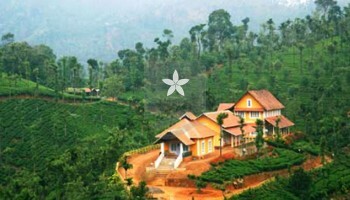 Meenmuty Resort located at Meppady, Wayanad has well furnished rooms. 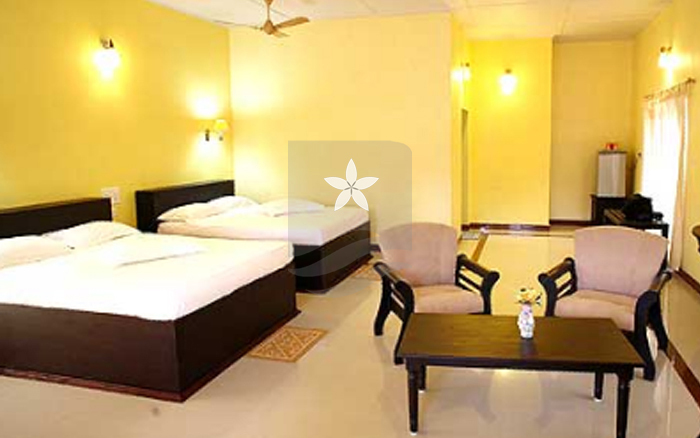 It provides best stay option for Honeymoon couples and families with modern facilities such as Multi Cuisine Restaurant & Coffee Shop, hot and cold water, Cycling, Library, Natural Jacuzzi, Games, and Campfire. 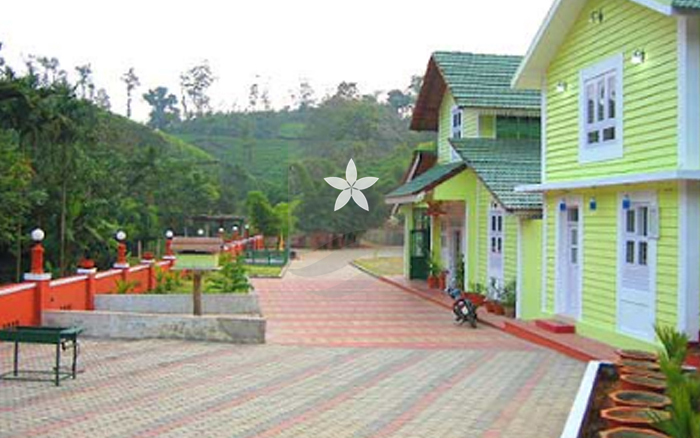 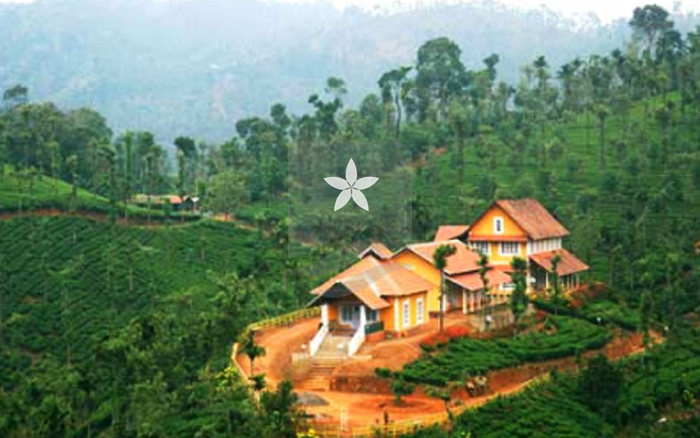 The Meenmuty Resort is built on along the course of Meenmutty Waterfalls, entirely with the purpose of imbibing every bit of nature’s handiwork. 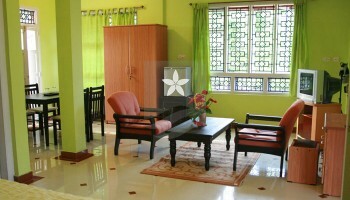 It is located in a 200 acre estate wherever the waters run in an eventual, friendly and pleasing manner. 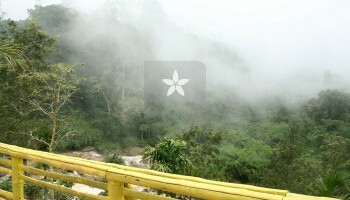 The environment here can surely inspire that hidden poet in you. 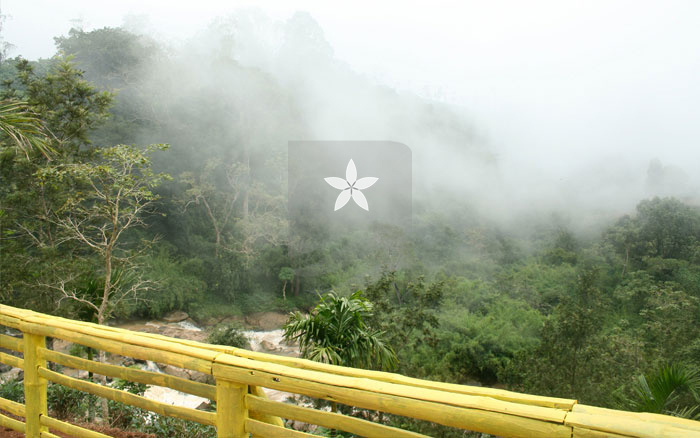 For all adventure seekers, the experiences they will come across here will be forever unforgettable. 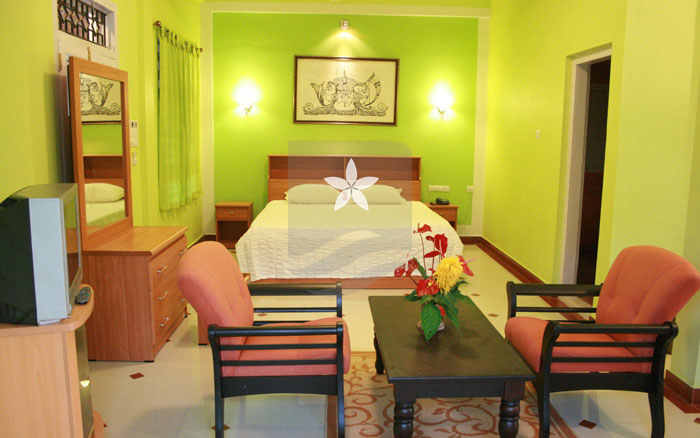 Our well-disciplined and well groomed crew is usually at your service making your stay a really comfortable one. 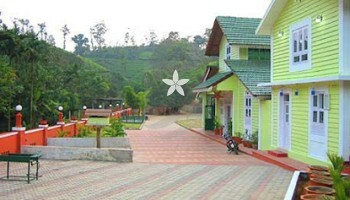 Meenmutty Waterfalls, Edakkal Caves, Muthanga Wild Life Sanctuary, Chembra Peak, Soochippara Waterfalls.